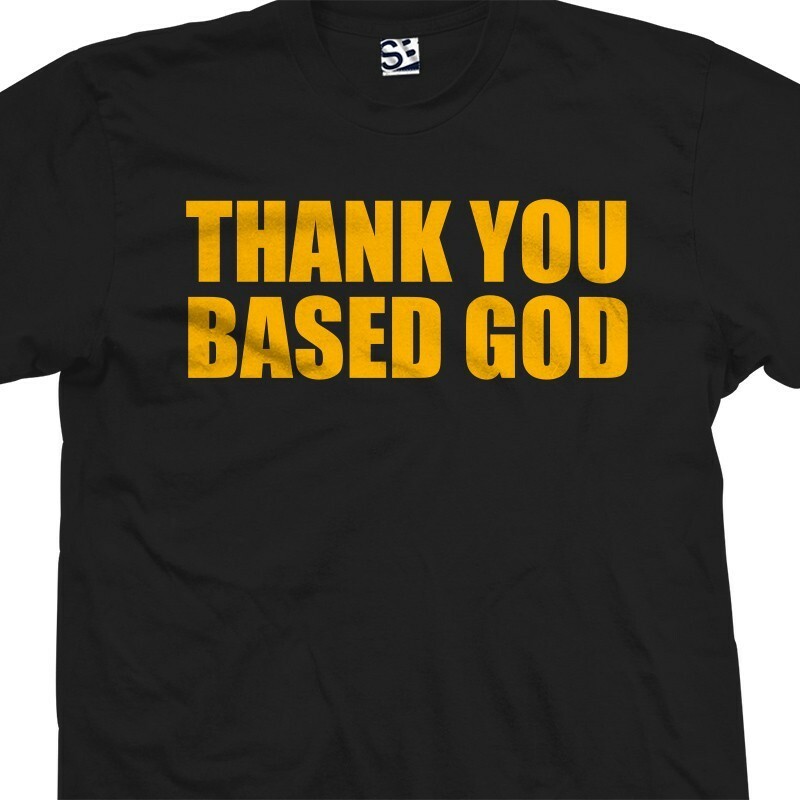 Stay Rare like Lil B with the Thank You Based God T-shirt. Comes in multiple colors and almost every size imaginable. Available with name and number on back.